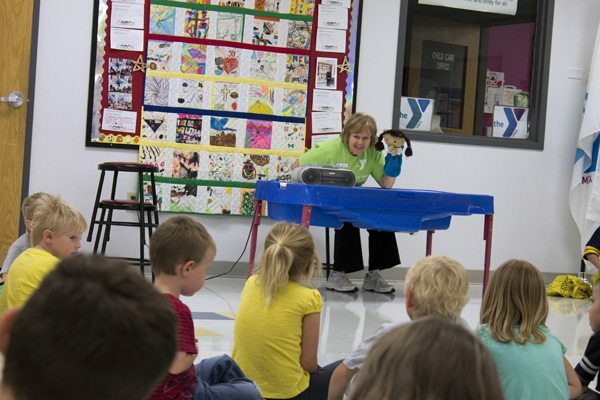 YMCA early childhood classroom using the Second Step curriculum. Buffalo County Community Partners has been working with Buffalo County schools to support the mental and physical development of students. 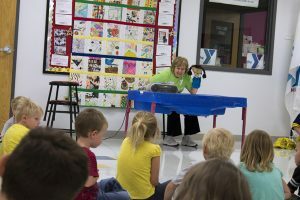 The HealthyMINDS collaborative has implemented a social emotional learning program called Second Step in some Buffalo County childcare facilities and early learning classrooms, and recently Community Partners bought 88 new Second Step kits for Kearney Public Schools to start implementing the curriculum in second through fifth grade classrooms starting in Spring 2018. The Buffalo County Schools early learning classrooms through first grade and Buffalo County childcare providers have been implementing the Second Step curriculum since the fall 2015. See the box of results below of how Buffalo County students benefited from the Second Step curriculum last year. The units in the curriculum provide direct developmentally appropriate instruction in emotion management, friendship skills, empathy, conflict resolution, bullying prevention and substance abuse prevention. By providing instructions in these life skills, Community Partners hopes to help children grow up in a peaceful, safe environment where they can flourish personally, work constructively with others and reach their greatest potential. Efforts to prevent suicide, is another effort under HealthyMINDS. Last month, Tasha Wise, selected suicide prevention awareness for her clinical rotation. After meeting with Community Partner staff, Tasha determined to research Signs of Suicide (SOS) curriculum, which could be purchased and implemented in local schools. Tasha presented her findings on SOS curriculum to school administrators, providing an opportunity for schools to determine the right fit for their school community. 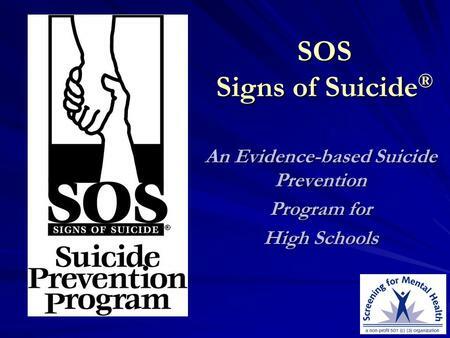 The SOS program is a universal, school-based depression awareness and suicide prevention program designed for middle-school or high-school students. The goals are to: 1) decrease suicide and suicide attempts by increasing student knowledge and adaptive attitudes about depression, 2) reduce the stigma of mental illness and acknowledge the importance of seeking help or treatment, 3) engage parents and school staff as partners in prevention through “gatekeeper” education, 4) encourage schools to develop community-based partnerships to support student mental health. s are followed when serving or selling snacks on school property during the school day. Those same guidelines, however, are not extended into concessions stands at extracurricular activities. In fact, no schools in our county offer any items on their standard concessions stand menus that meet USDA Smart Snack guidelines. The collaborative wants to help schools implement concessions stand menu swaps and work with their vendors to offer more nutritious concessions options for students and their families at extracurricular activities. All of the schools in our county were required to have a local school wellness policy in place by June 30, 2017. There is a standard template wellness policy that many schools have adopted to ensure they are meeting nutrition and physical activity guidelines throughout the school day. 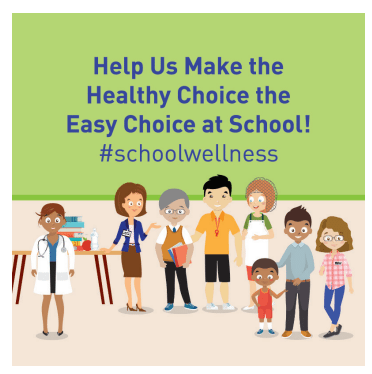 Be Well aims to collect and review local school wellness policies to help maximize those wellness policies and help them be as impactful as possible. Contact Becky Squiers: [email protected] for more information.